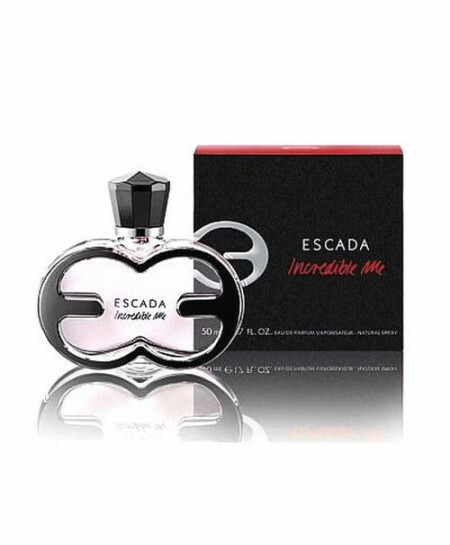 Escada's Incredible Me turns you into an incredible version of yourself! Scents of chocolate and coffee give you the energy to become a new and fantastic YOU ... it's no coincidence that the name of this perfume contains the words 'Edible Me'! Escada Incredible Me is a delicious scent that will leave you hungry for more. This very modern perfume opens on honeysuckle and decadent tiramisu, top notes which mean that Escada Incredible Me is love at first sniff for many gals! This opens out into a heart of Clementine, orchid and peony, and sandalwood and vanilla bean underpin the scent as the base notes.